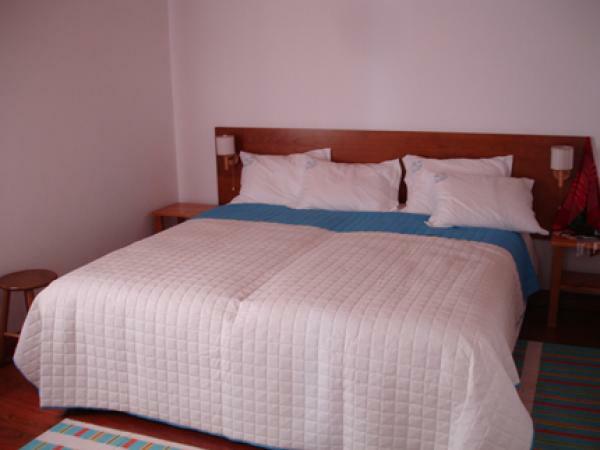 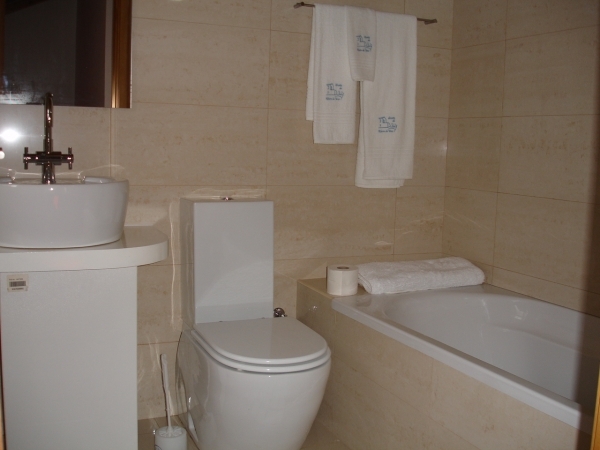 Do not hesitate to contact us, we have special discounts depending on our availability. 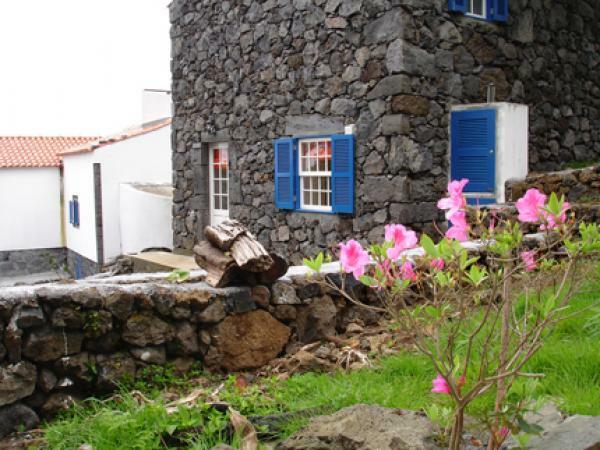 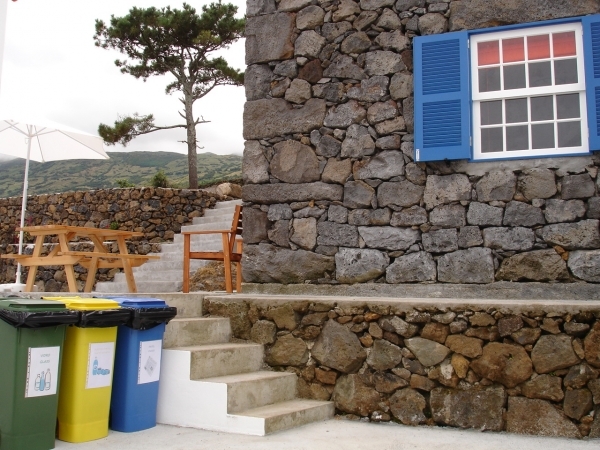 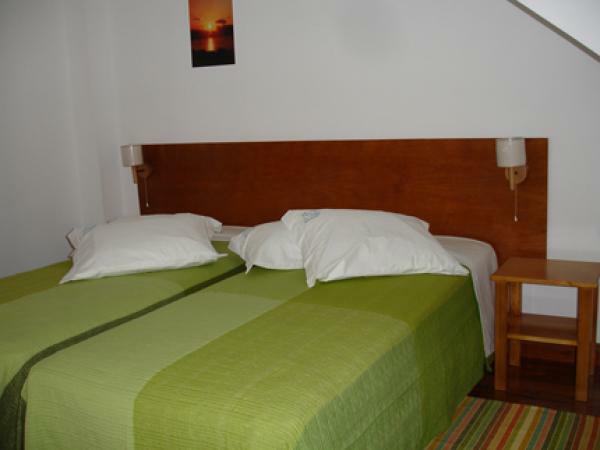 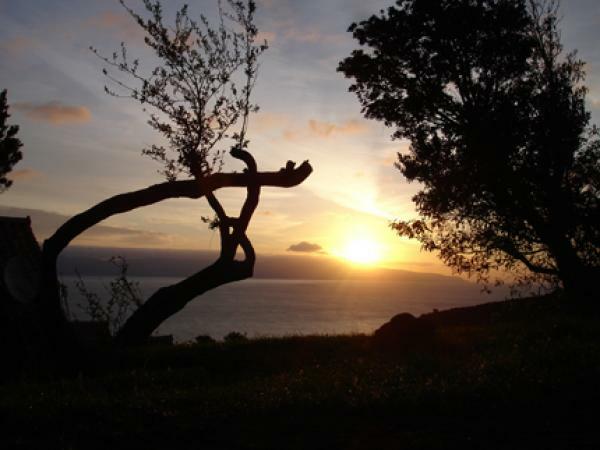 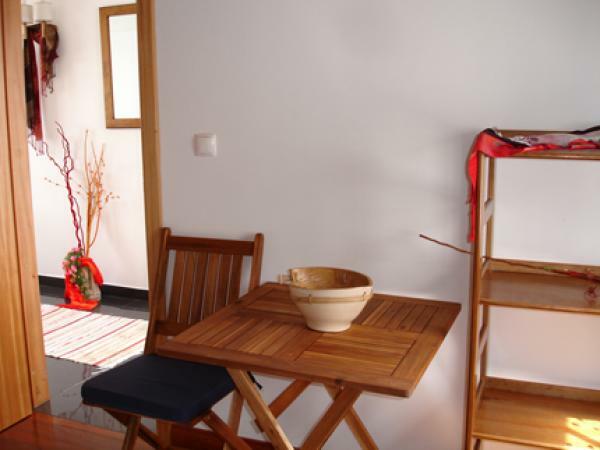 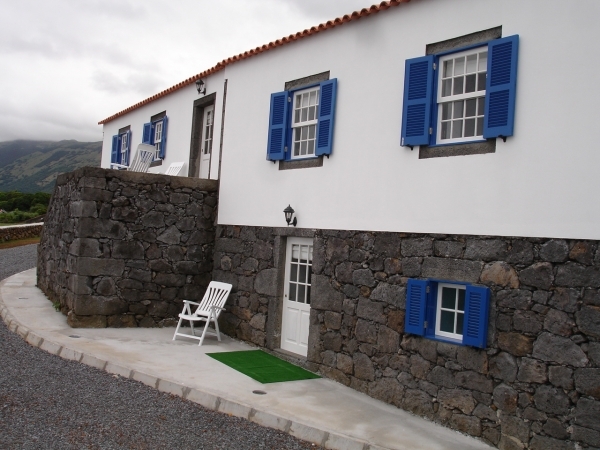 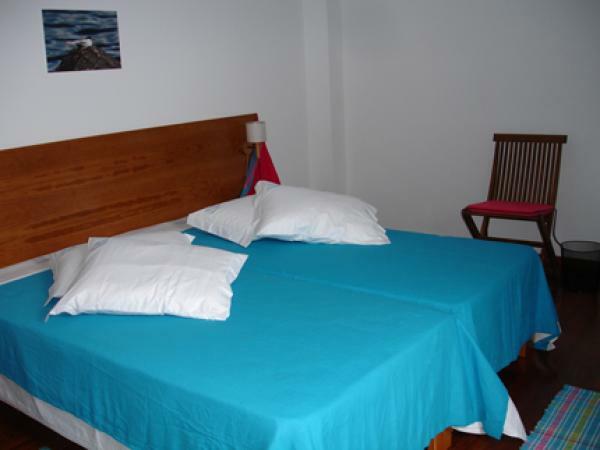 Moving away from the city and unrest in the world, the Quinta da Ribeira da Urze is officially available to them since February 2008, located north of the island of Pico, county of S. Roque, place of Prainha de Cima, venue for many tourists to holiday. 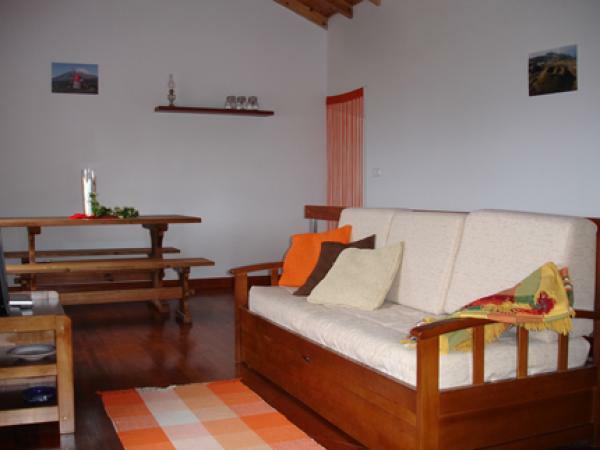 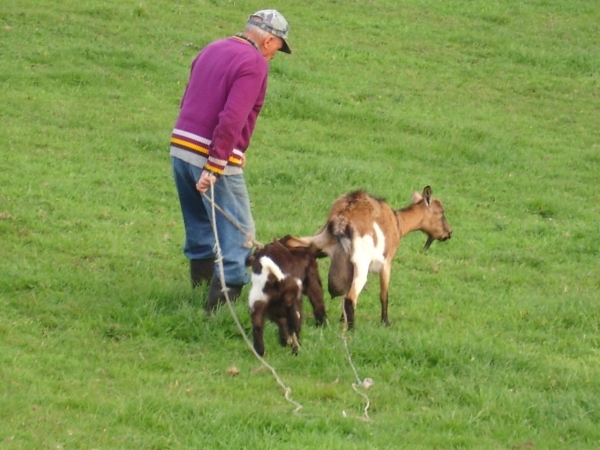 Inserted in the countryside, surrounded by a small population dedicated to agriculture and livestock, it is possible to observe and experience the milking of cows, taste the fresh milk and cheese to a breakfast cook a dish, take a bath sea ? 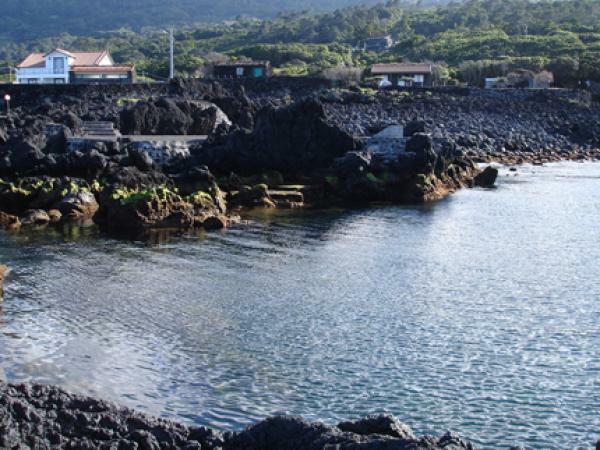 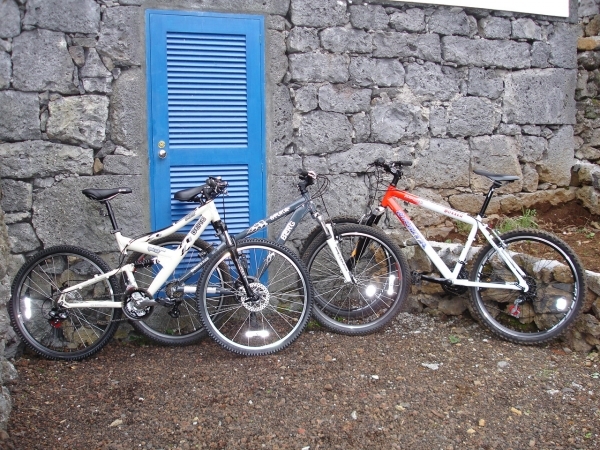 ?or swimming pool, fishing, diving, walking or cycling, going to the restaurant, came to the corrals - World Heritage Site and visit the neighboring islands of Faial and S. Jorge. 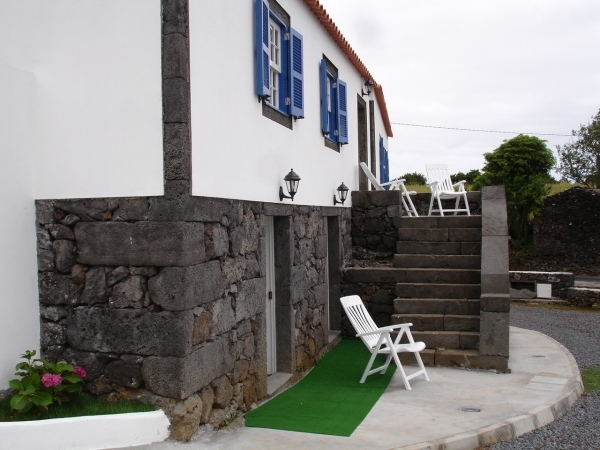 This unit comes from the recovery of three mansions built several decades ago and uninhabited for 40 years. 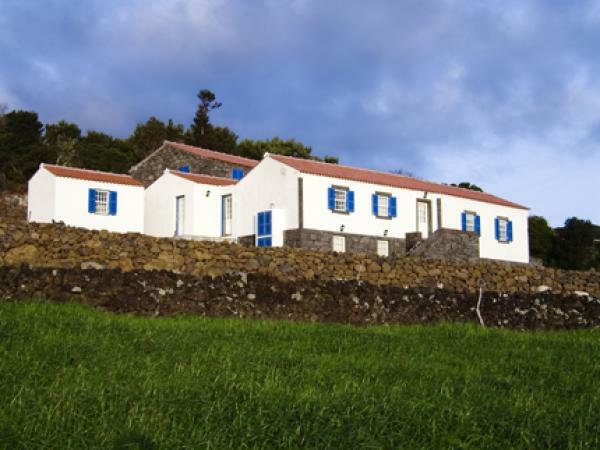 In secluded site, the 80metros have the bus stop on the regional road, private parking and plenty of space where you can enjoy relaxing environment in the Azorean landscape, read a book, sunbathing or simply gazing at the sea, the flight of the Goshawk (Búteu) and listen the birds. 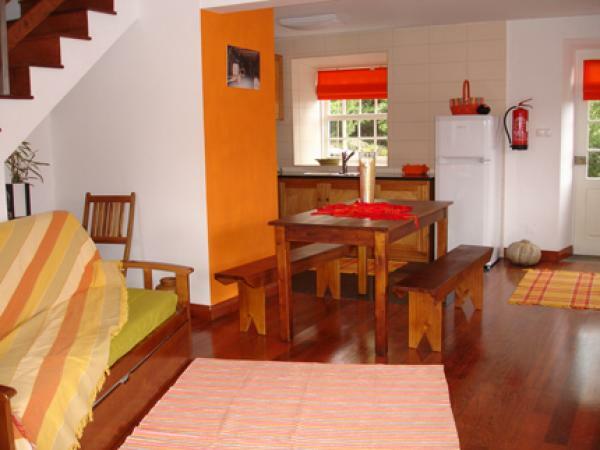 Equipment, Laundry, BBQ, bike, swim kit (subject to booking), hot water, hob / stove, microwave, refrigerator, freezer, satellite TV, internet access, linens, towels, cups, dishes, flatware, tea services and coffee. 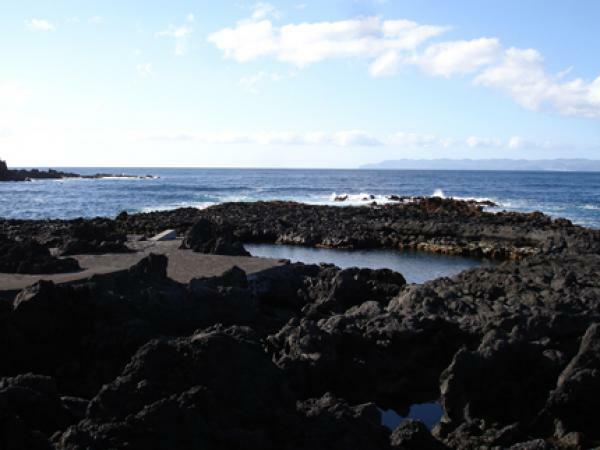 Availability to rent a car, whale watching, mountain climbing, transportation schedules for the other islands by boat and plane.